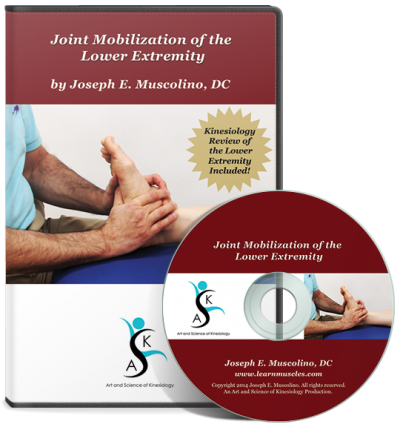 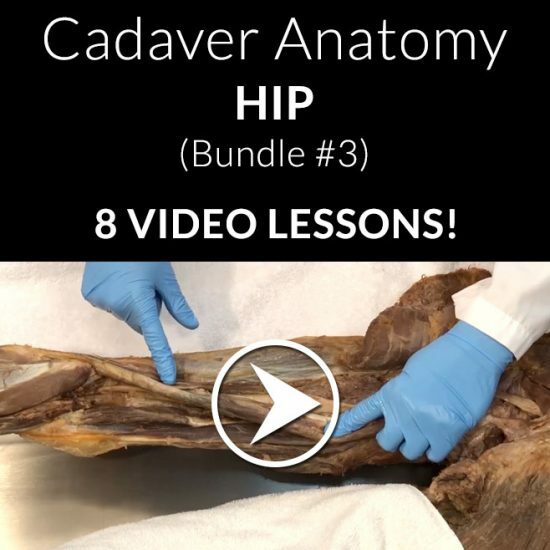 Learn how to perform joint mobilization for all the joints of the lower extremity (hip, knee, patella, tibiofibular, ankle and joints of the foot). 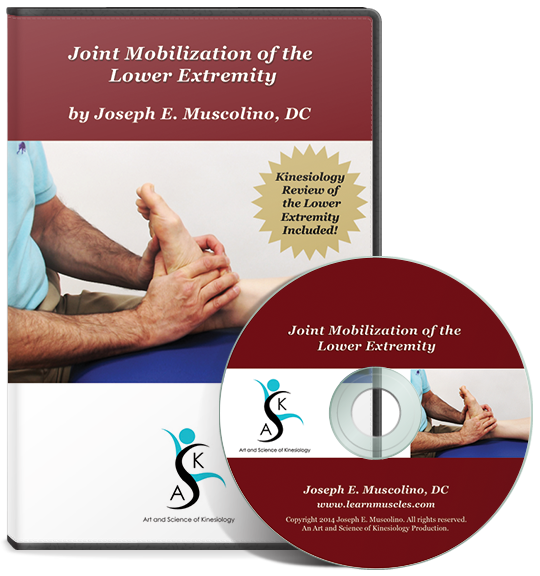 Joint mobilization is the most effective technique to loosen and stretch the intrinsic fascial tissues of the joints! 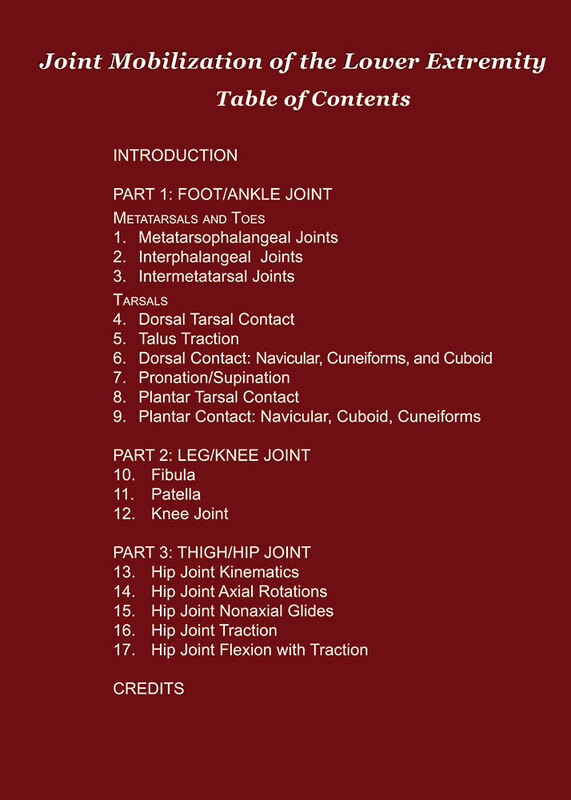 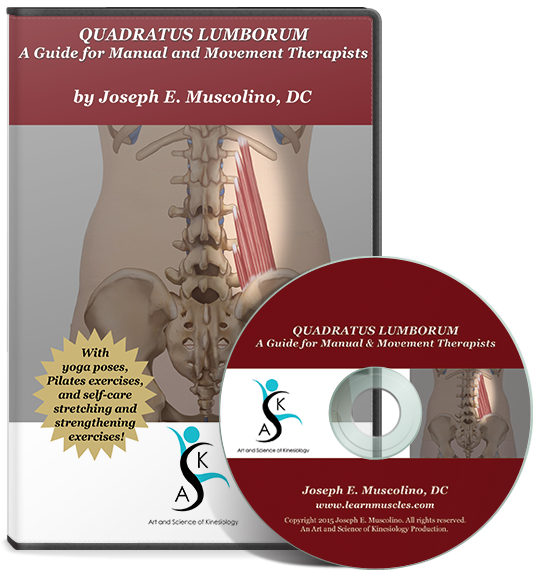 As a bonus, this DVD also includes a review of kinesiology of the lower extremity.